Over the past few centuries, as Western civilization has enjoyed an expansive and flexible geographic domain, Westerners have observed other cultures with little interest in a return gaze. In turn, these other civilizations have been similarly disinclined when they have held sway. Clearly, though, an external frame of reference outstrips introspection—we cannot see ourselves as others see us. Unprecedented in its scope, What the Rest Think of the West provides a rich historical look through the eyes of outsiders as they survey and scrutinize the politics, science, technology, religion, family practices, and gender roles of civilizations not their own. 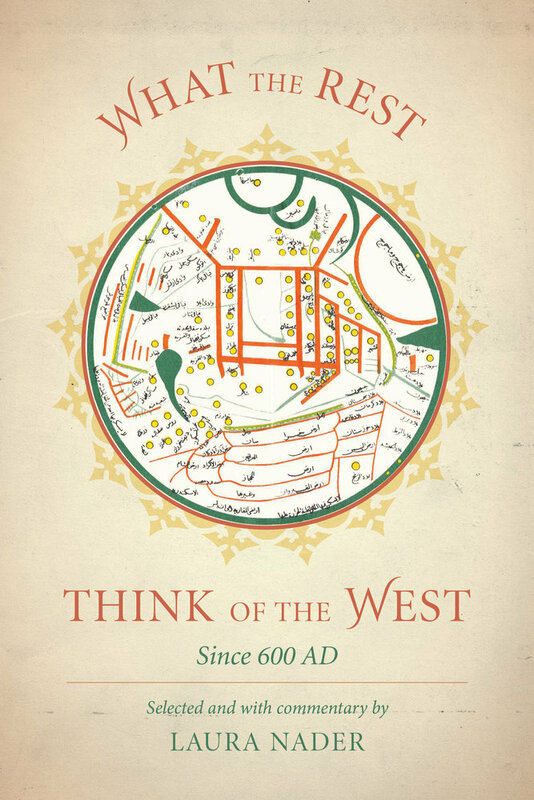 The book emphasizes the broader figurative meaning of looking west in the scope of history. 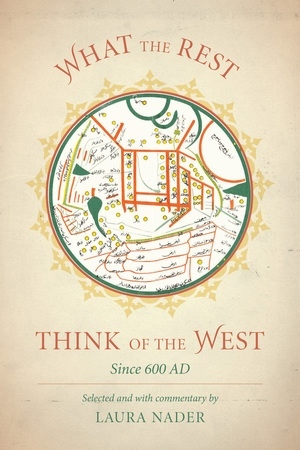 Focusing on four civilizations—Islamic, Japanese, Chinese, and South Asian—Nader has collected observations made over centuries by scholars, diplomats, missionaries, travelers, merchants, and students reflecting upon their own “Wests.” These writings derive from a range of purposes and perspectives, such as the seventh-century Chinese Buddhist who goes west to India, the missionary from Baghdad who travels up the Volga in the tenth century and meets the Vikings, and the Egyptian imam who in 1826 is sent to Paris to study the French. The accounts variously express critique, adoration, admiration, and fear, and are sometimes humorous, occasionally disturbing, at times controversial, and always enlightening. With informative introductions to each of the selections, Laura Nader initiates conversations about the power of representational practices. Laura Nader is Professor of Anthropology at the University of California, Berkeley.